Spirit Airlines is launching daily non-stop service between Denver and Los Angeles on April 16. 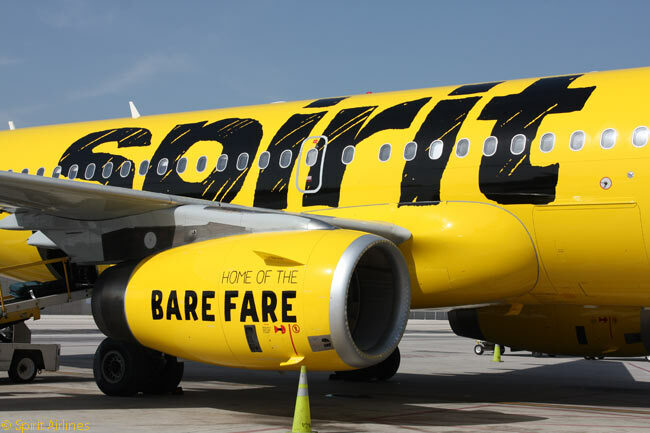 Fort Lauderdale-based Spirit Airlines also will begin non-stop service between Los Angeles International Airport (IATA code LAX) and Cleveland Hopkins International Airport (CLE) on April 16. In addition to these new services, Spirit Airlines will begin non-stop service between Denver and San Diego on January 6, as well as a second daily flight between Denver and Chicago O’Hare International Airport (ORD). “Spirit continues to increase its footprint in Denver since it began service here in February 2012, which demonstrates the strength of Colorado’s market for air travel,” says Kim Day, CEO of Denver International Airport. “Their new daily non-stop service to Los Angeles adds another great option for passengers, and it increases the connectivity Denver offers as the third-busiest domestic hub in the U.S.,” adds Day. Lauderdale Hollywood, Houston Bush Intercontinental, Las Vegas, Los Angeles, Minneapolis-St. Paul, Phoenix and San Diego. From Los Angeles, Spirit will be operating non-stop flights by April 16 to nine destinations: Chicago O’Hare, Cleveland,Dallas/Fort Worth, Denver, Detroit, Fort Lauderdale Hollywood, Houston Bush Intercontinental, Las Vegas and Minneapolis-St. Paul. 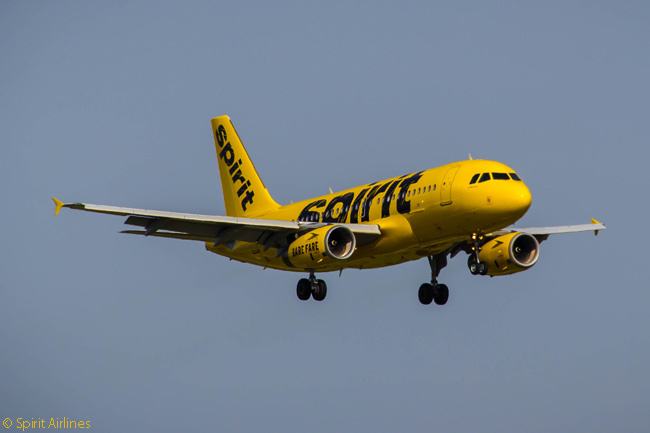 According to Spirit, it also provides connecting service to more than 35 additional domestic and international destinations from both Denver and Los Angeles.